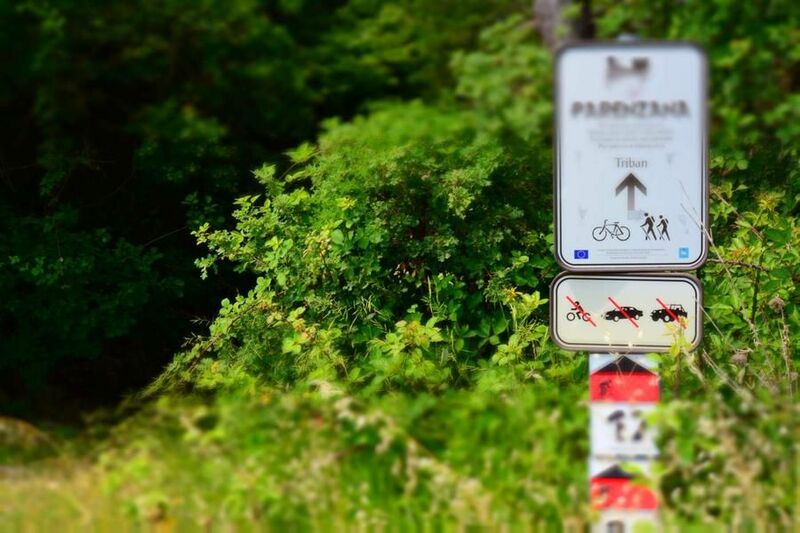 Amazing sports and recreational hiking trail Parenzana offers magical and breathtaking views of Istria. 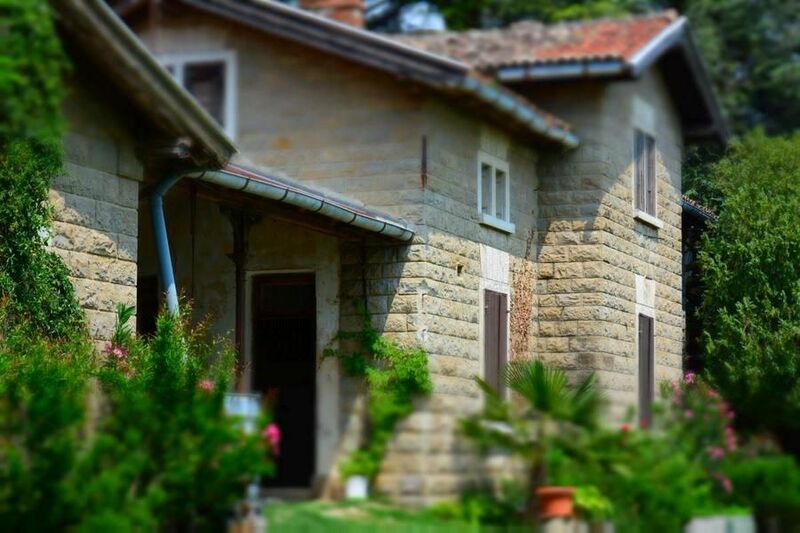 It has a reconstructed section of the historic railway that connected Poreč and Trieste. 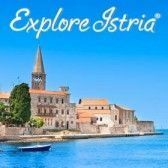 The Istrian section of Parenzana is winding through wonderful valleys, over green magical hills, through vineyards and along olive groves all the way to little medieval towns. 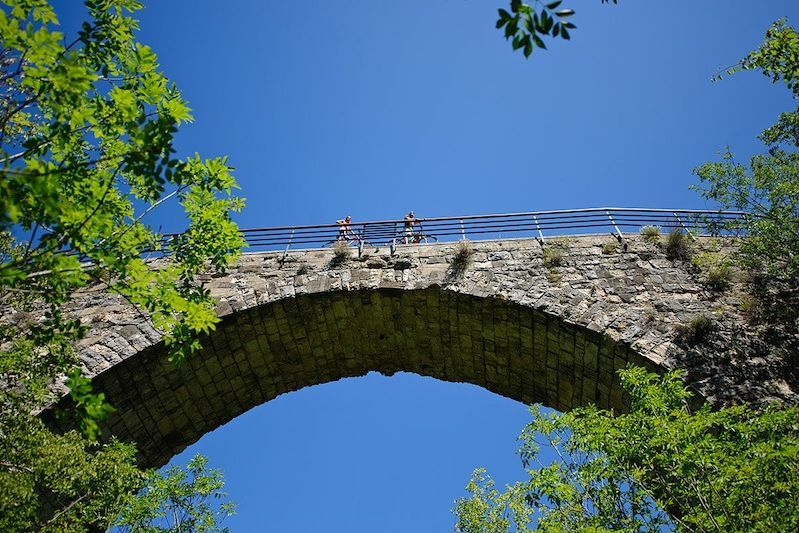 The entire trail is marked with characteristic yellow signposts providing information on historical viaducts, tunnels and railway stations that you will discover on this breathtaking journey.